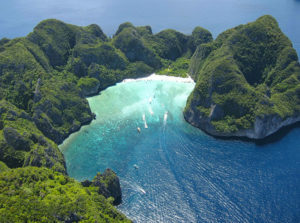 Thailand has two different seasons: The dry season from November to April, and the green season from May to October. But what is the green season? First of all, the green season is defined by the overall rainfall caused when the ground is getting warm faster than the sea. Those precipitations last as long as the sea temperatures become as hot as the ground temperatures. 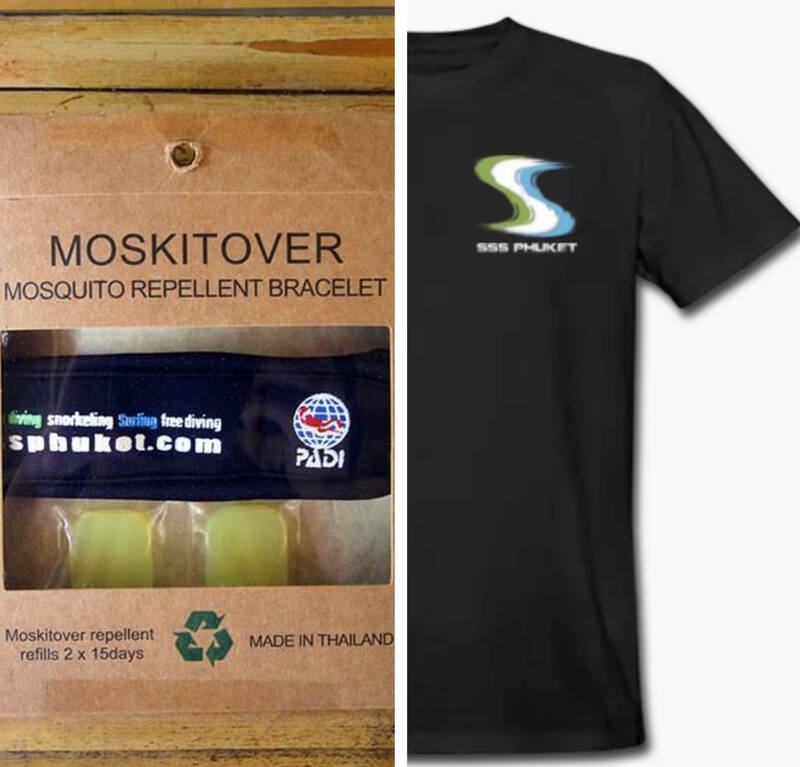 In Thailand, the green season is experienced differently according to the place you are in. In the south of the country, as in Phuket, temperatures are cooler than in Bangkok. 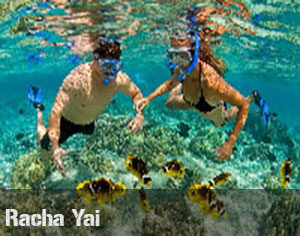 Lots of tourists come to Thailand starting from November until April for the high season. Tourists used to avoid coming to Thailand the rest of the year, during the green season. But they might be wrong! 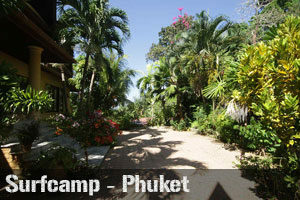 In fact, this green season from May to October is quite wonderful in Phuket! The green season owes its name to the colors of nature at this time of the season, colors that actually make wonderful landscapes! 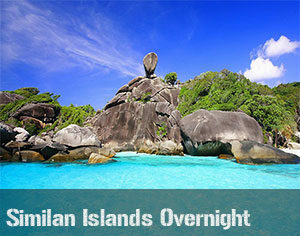 The animal life is more active and you can admire amazing waterfalls and flourishing vegetation. Rainfalls gives nature an incredible beauty with colorful landscapes. 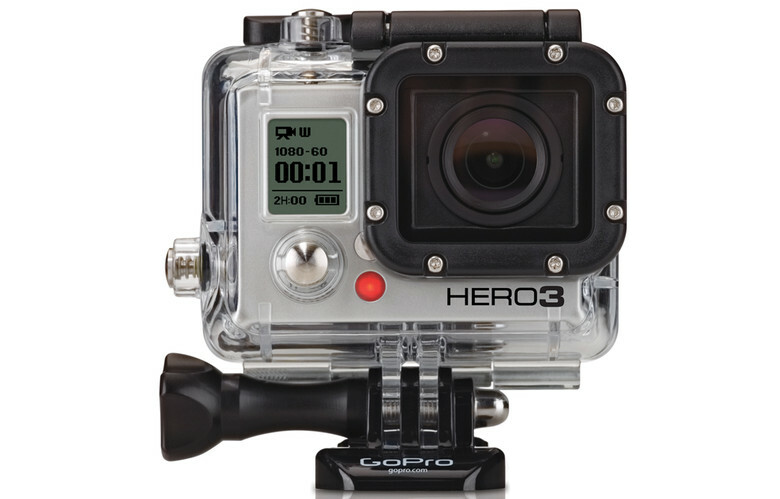 Photography fans will be thrilled! The sun still is present most of the time as the overall rainfall occurs mainly at night. Precipitations are good as they made the temperatures cooler. 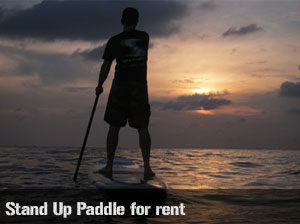 All the activities you may do in Phuket are still available and they are even more affordable than during the high season. 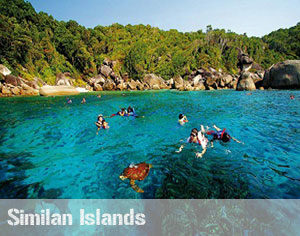 During the Phuket green season, you can enjoy the numerous advantages that Phuket offers. First of all, there are less tourists than during the high season. The traffic is then less dense. Furthermore, there is nothing better than relaxing on a wonderful beach without any crowd. Regarding the accommodation on the island, hotels and guesthouses are always available. 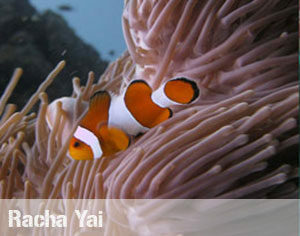 As a result, you can enjoy a full choice of touristic establishments, often more affordable than during the high season. 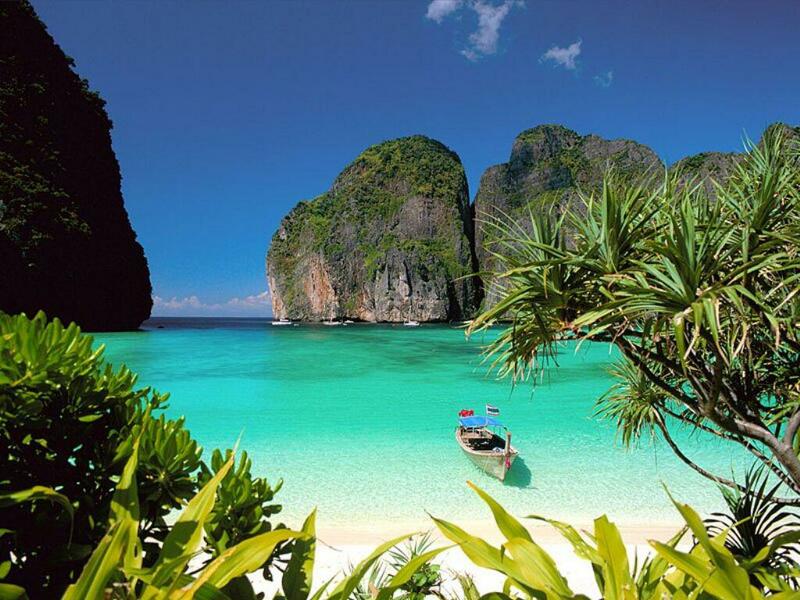 About the activities you can do in Phuket, you will be glad to enjoy a trip in Koh Phi Phi (and its well-known Maya Bay) with far less tourists than usually, during the high season. 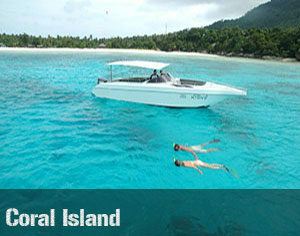 Be sure to enjoy this wonderful experience at the maximum by hiring a private boat for the day. 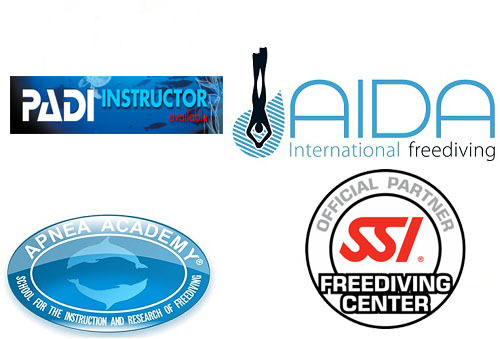 SSS Phuket offers the same services such as scuba diving in the best diving spots you’ve ever seen. 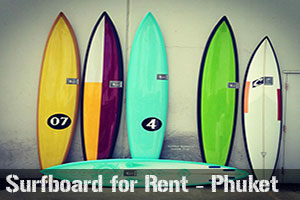 This Phuket green season from May to October is especially popular among surfers! 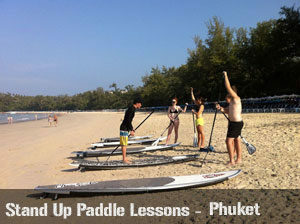 Phuket offers great waves during this period and wonderful beaches to enjoy surfing lessons. SSS Phuket provides surfing lesson on the beautiful Kata Beach, but also surf camps for 3, 5 or 10 days during the green season. Do not hesitate any longer and book now your surfing lesson! 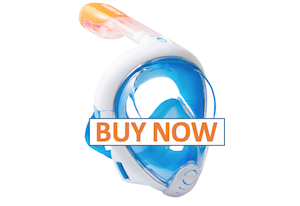 SSS Phuket also sell equipment for all water sports on its website. 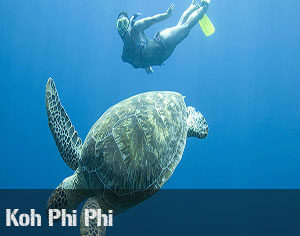 Enjoy now all the advantages that the Phuket green season offers!